Rizzy Bizzy is a Prague based experiemntal studio band. Founded in 2008 as a single record project by Jorge Libertad (MuezeeN, Revolver, Bustlers). Jorge & Pavel are the only two permanent members. Since 2008 they have been joined by several musicians to work on records with. Among others L Hudy (Bustlers), Dan Simon (Alskajda, BUFU), Amigo ”Sogoban” Electronico (Bustlers, Dub In Da Trip, Revover), Pavel Beelek (Ememvoodoopöká, Nicottine Pills). 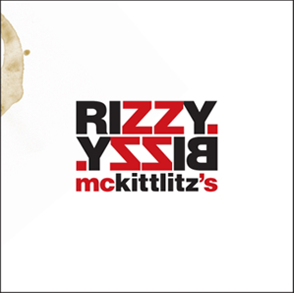 In 2009 the debut album McKittlitz’s was released. 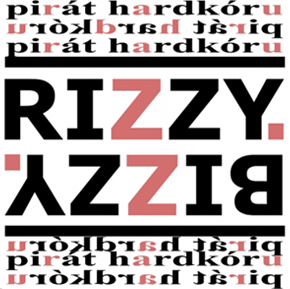 Followed by the record Pirát Hardkóru the next year. The actual record Wtf?! will be released on 12th dec 2013 and is a compilation of the best rarites bits since 2008 that have never been released officially before.